On Maui in June and July? Come to any of these free concerts! Concerts are live musical performances where the artists and their audiences share the same space. It’s a BONUS to have the additions of the pre-concert talk and the post-concert reception to talk to the artists and the audience. This July, Yale University’s Ben Verdery will once again come to Maui for his world-famous summer guitar masterclass, now in its 16th year. 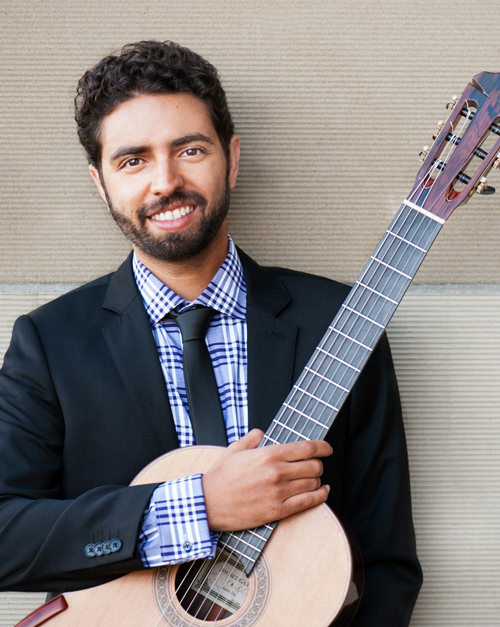 Three of his top students will give a free concert on our campus. This time, there will be a reception to follow the hour-long concert. Please see the details below — and SAVE THE DATES and SPREAD THE WORD! To be the first to get such event announcements, please LIKE us on our Music at UHMC Facebook page. Help spread the word by inviting your FB friends to LIKE us, too.